Synopsis: Bethesda sent us a review copy of their newest FPS, Rogue Warrior, and after playing through the entire campaign, I have a review for all you devoted readers. 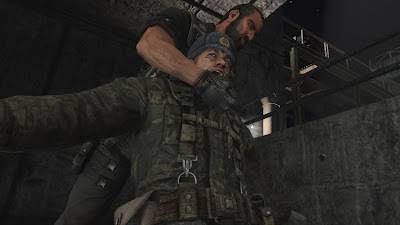 You play as Richard Marcinko, the founder of the SEAL Team 6, whose history of defiant and ruthless behavior has earned him a place in history after his operation to go behind enemy lines and stop a North Korean missile program around the time of the Cold War. The ability to brutally kill the opposition before being detected is a key element in carrying out the operation, while providing 25 unique kill moves. Head to head and cooperative gameplay are just a few of the 10 available online gameplay modes, that allows up to three additional players to enter and leave missions without taking the host back to the menu. Praise: Some of the most enjoyable features in this title are the stealth and cover elements as starting the level if you plan your movements right, you can sneak your way through and rack up some visually pleasing brutal kills. Mickey Rourke’s voice for the main character was a great fit added to the over the top scripting and plethora of expletives were amusing and never got old or repetitive throughout the story. 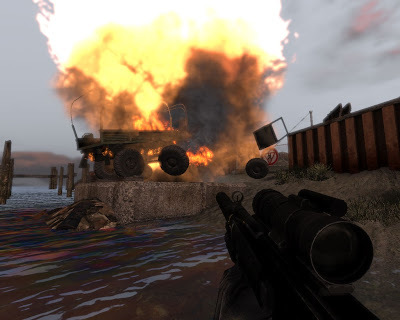 The large level maps and environments were fun to explore and provide numerous ways to strategically take out the oppositions without just running into a firefight with guns blazing. Gripes: The gameplay seemed generic, without providing much in the way of innovation over the number of other FPS titles that have been recently released. The length of the story was also disappointing as it took just short of four hours to complete the entire single player campaign. A few attempts were made to get some hands on time with multiplayer game modes, but seemed like the lack of people playing this title online prevented this from happening. 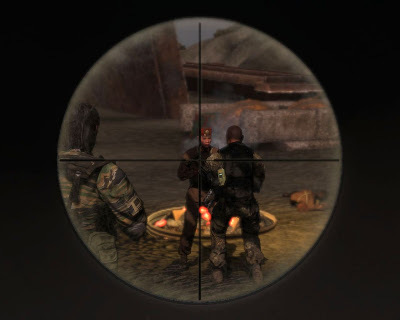 Lastly, I noticed myself getting frustrated when aiming down the barrel at an enemy whether it was with handgun, assault rifle, or sniper rifle and having the enemy in my crosshairs, but yet not being able to hit a stationary target with the first couple shots at times. 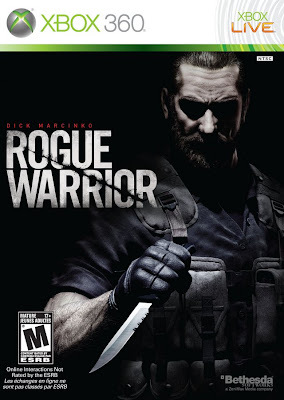 Overall, Rogue Warrior is not a bad game; while being entertaining at times, but mediocre for the most part. 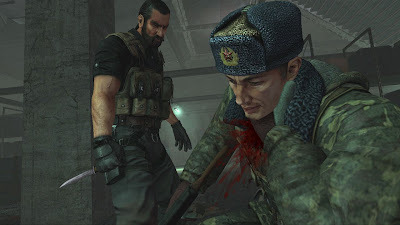 The voice acting and witty lines give a strong feeling of the character’s personality, and knowing this is based on a real person that went through the operation you encounter, make you realize what this soldier went through. However, the short length is essentially where I felt the most let down from the experience. Mashbuttons.com gives Rogue Warrior a 5 out of 10. Rogue Warrior is available now for the Xbox 360, PC, and the Playstation 3.